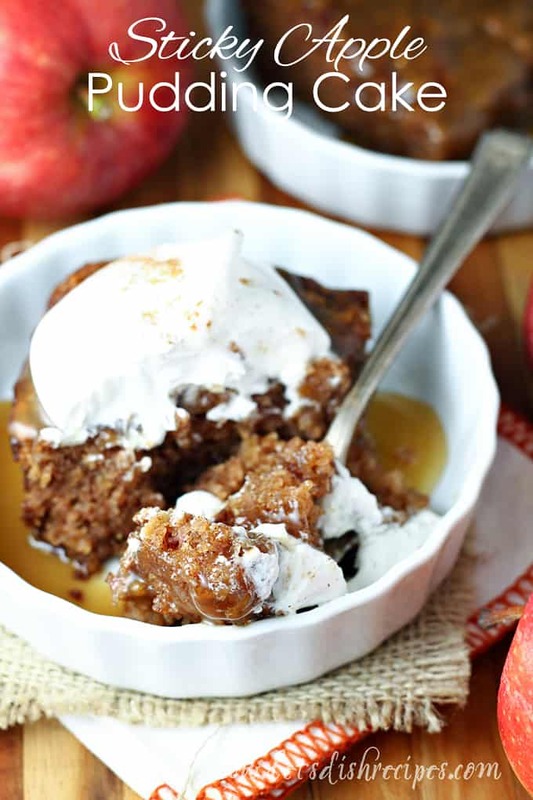 STICKY APPLE PUDDING CAKE WITH CARAMEL SAUCE — This warm, gooey cake is loaded with fresh apples and spices, then drizzled with homemade caramel sauce for the ultimate fall dessert. 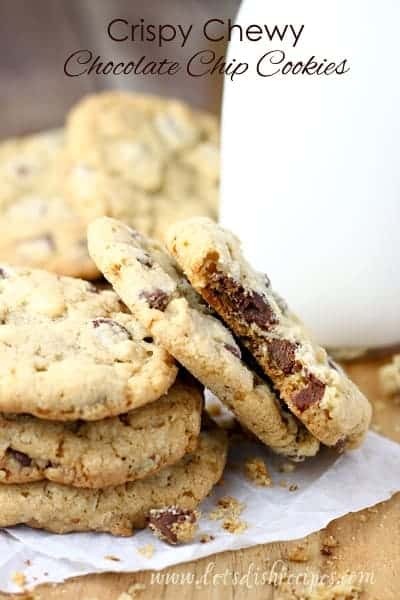 CRISPY CHEWY CHOCOLATE CHIP COOKIES — Loaded with chocolate chips, these cookies have a chewy middle and a crispy outside. The perfect chocolate chip cookie!